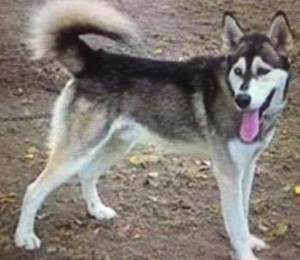 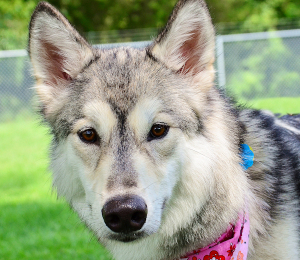 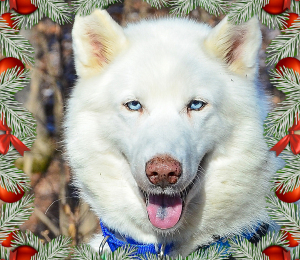 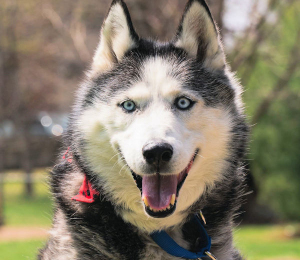 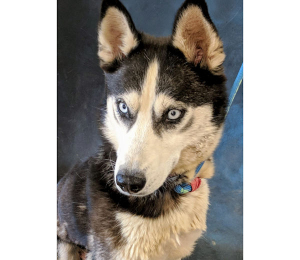 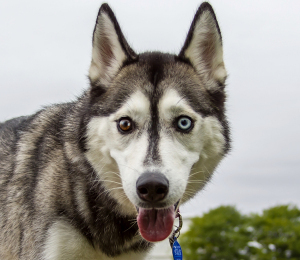 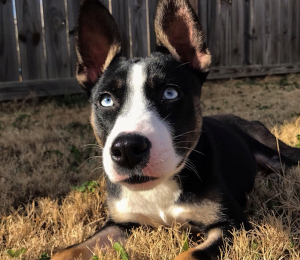 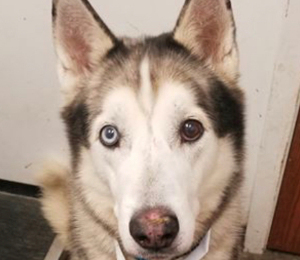 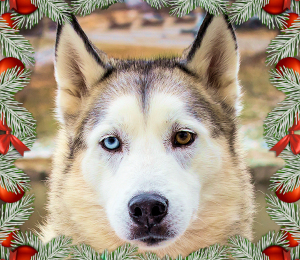 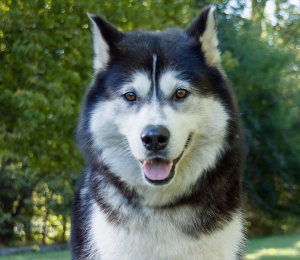 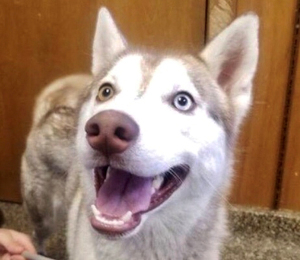 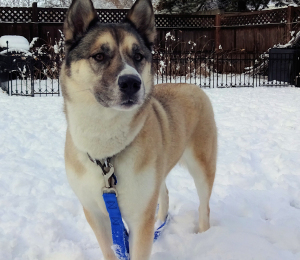 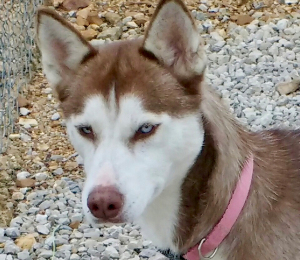 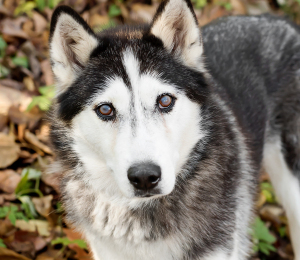 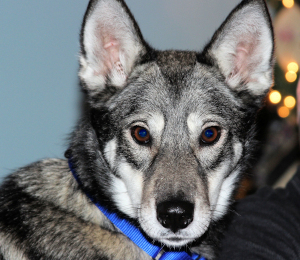 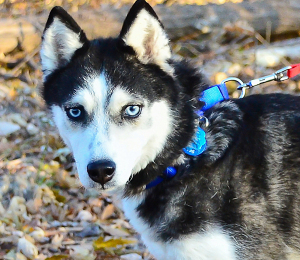 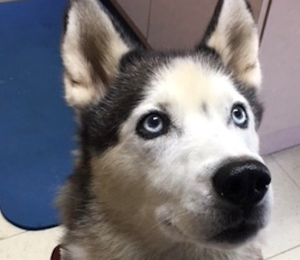 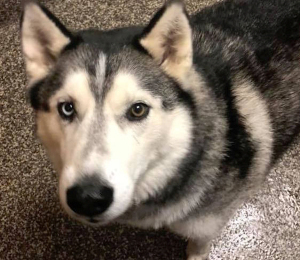 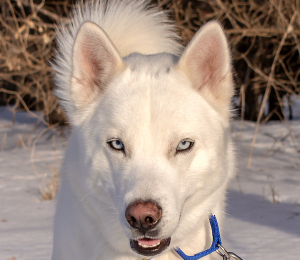 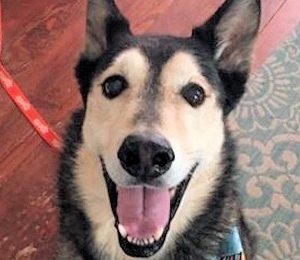 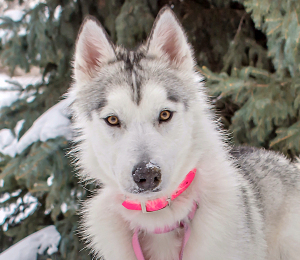 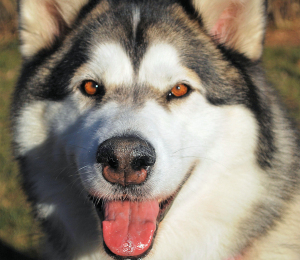 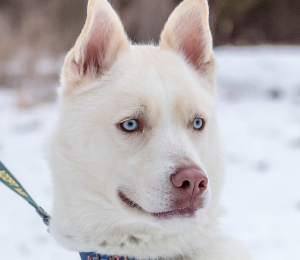 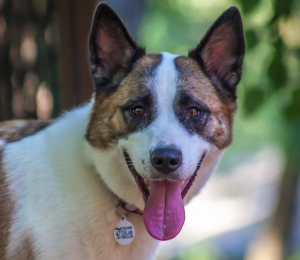 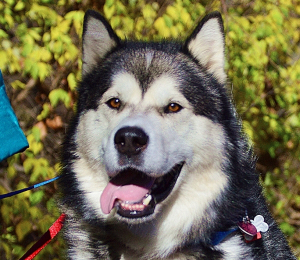 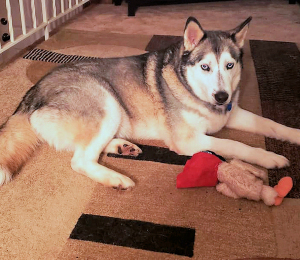 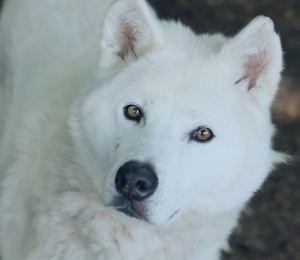 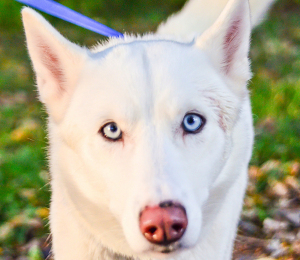 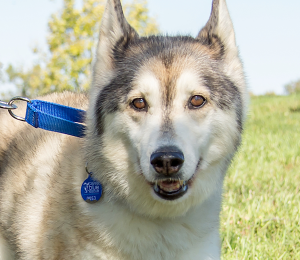 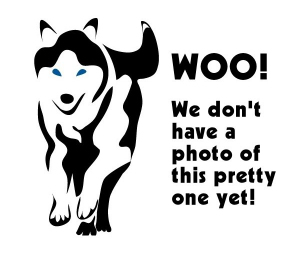 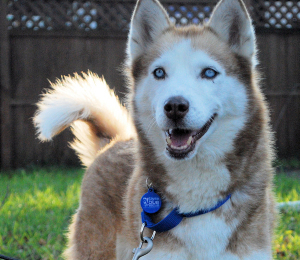 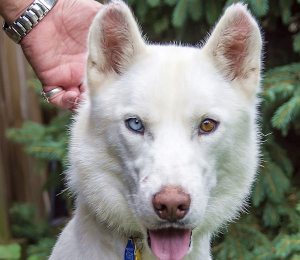 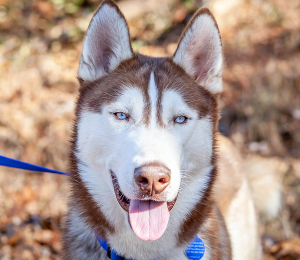 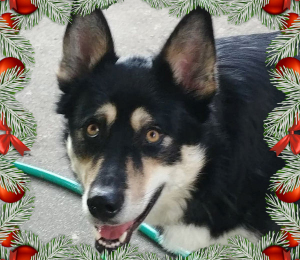 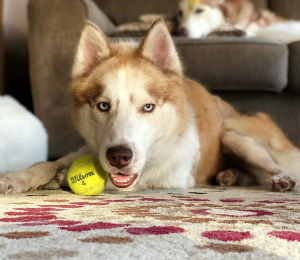 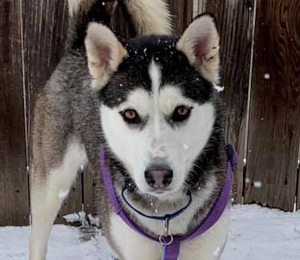 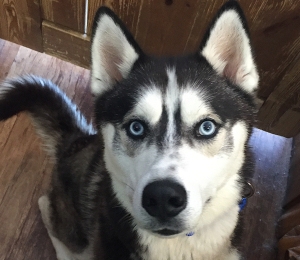 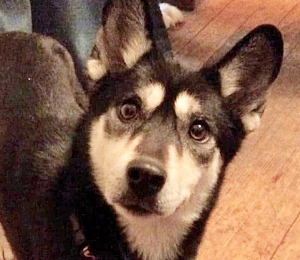 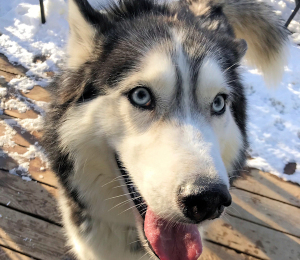 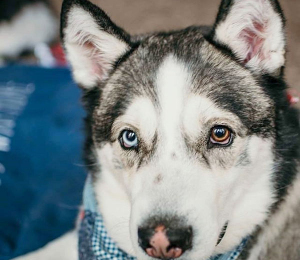 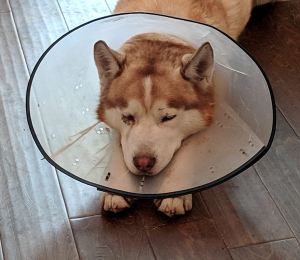 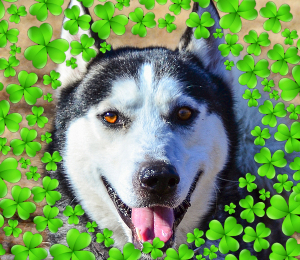 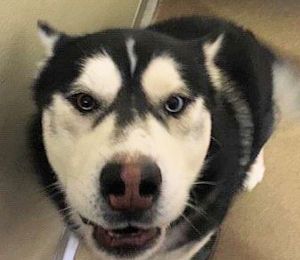 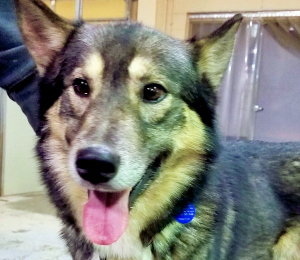 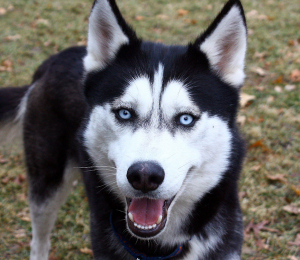 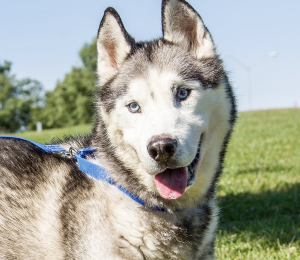 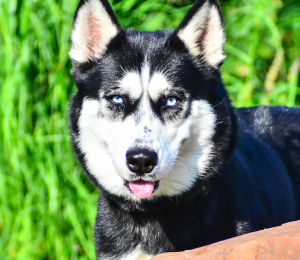 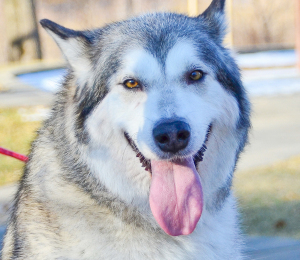 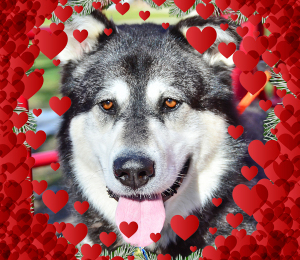 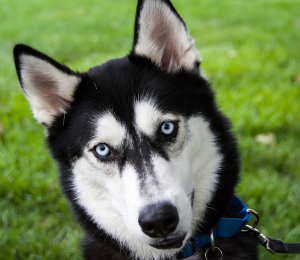 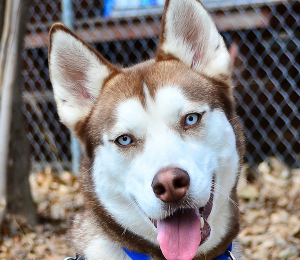 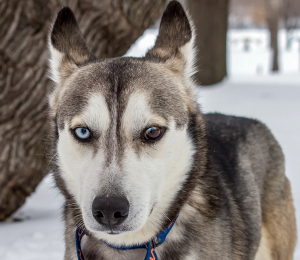 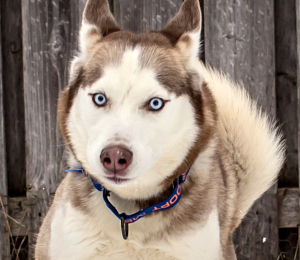 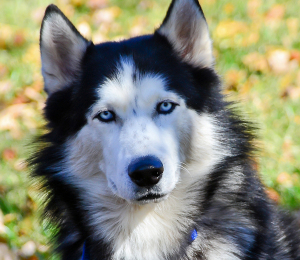 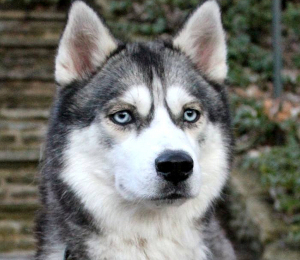 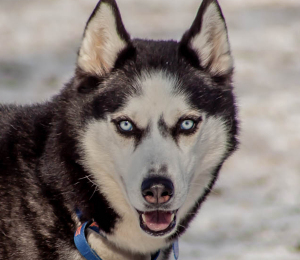 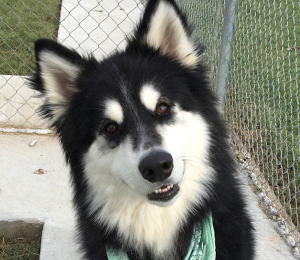 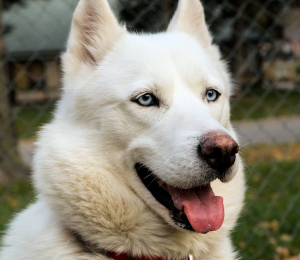 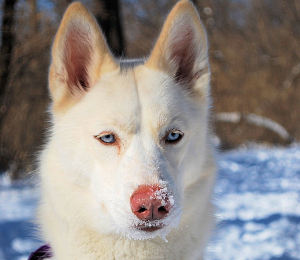 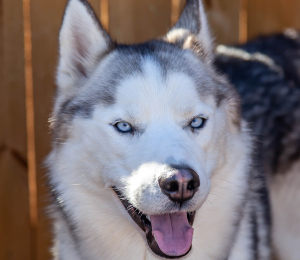 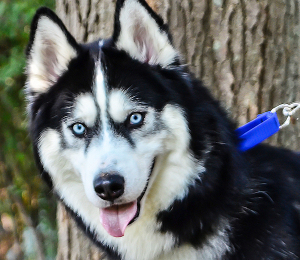 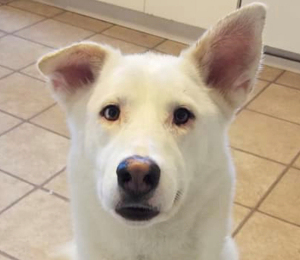 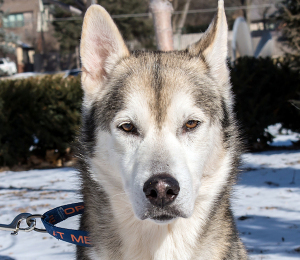 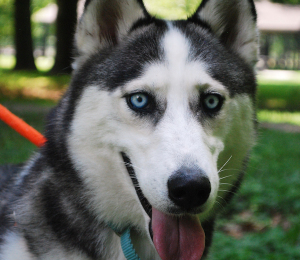 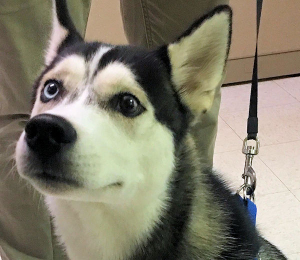 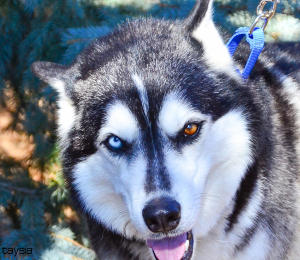 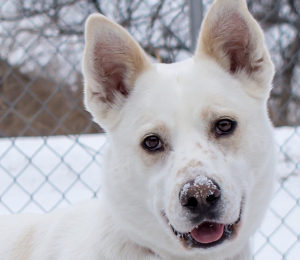 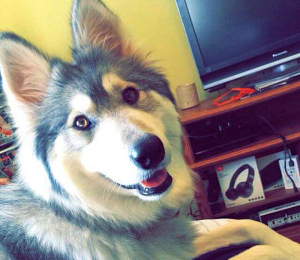 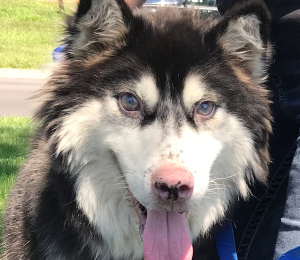 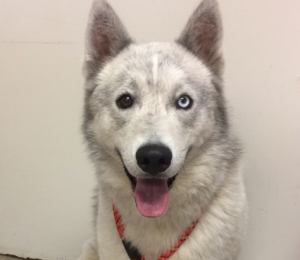 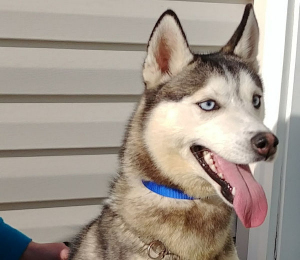 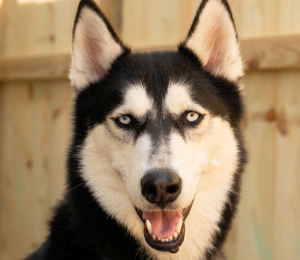 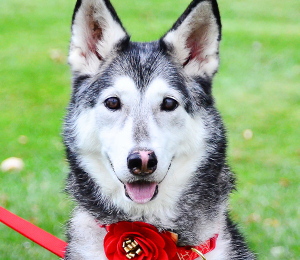 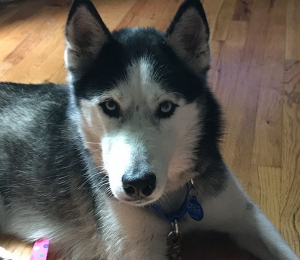 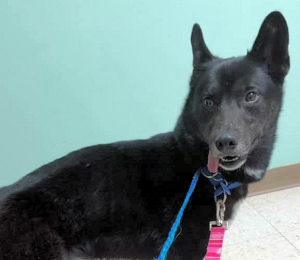 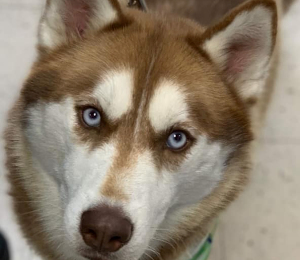 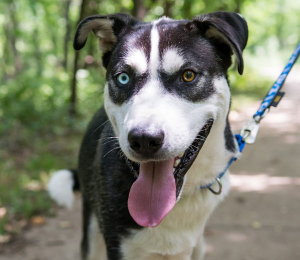 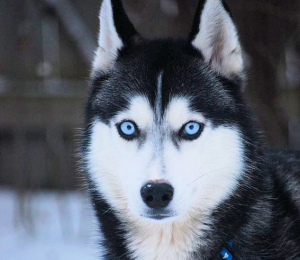 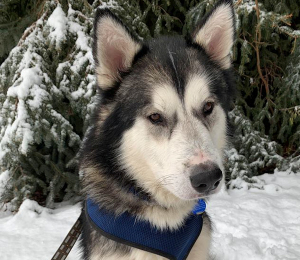 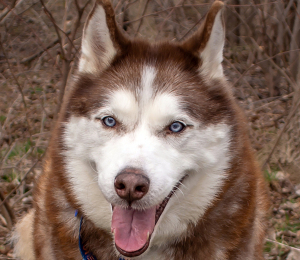 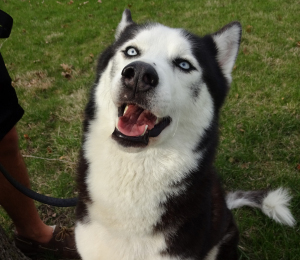 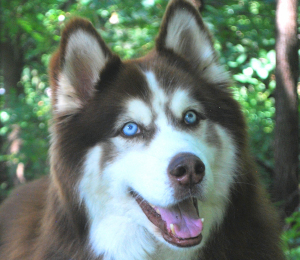 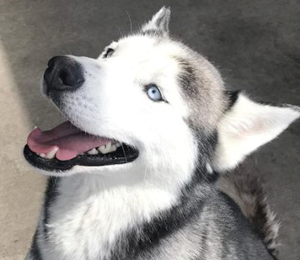 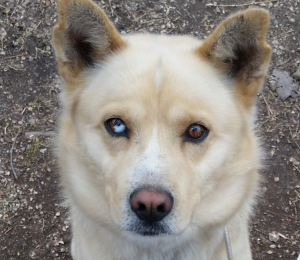 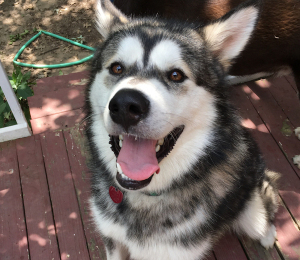 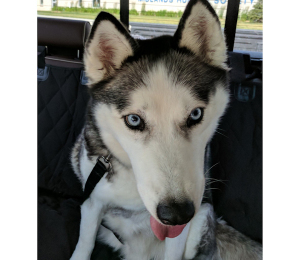 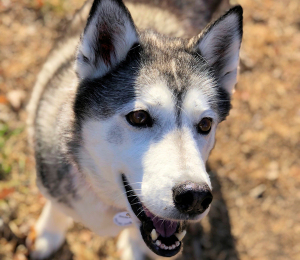 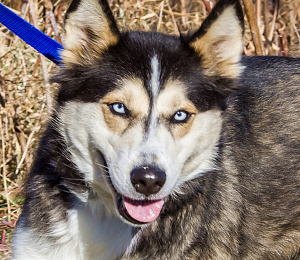 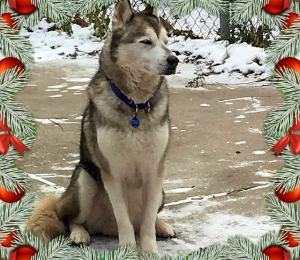 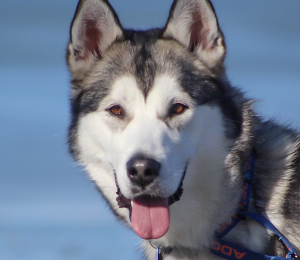 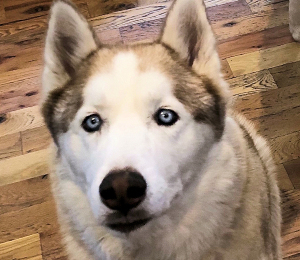 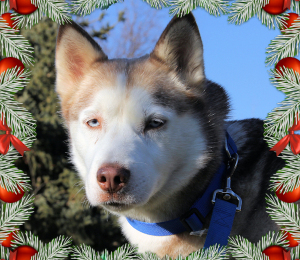 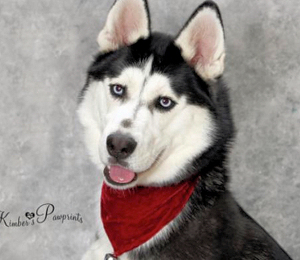 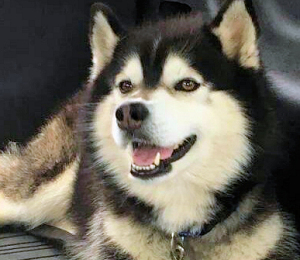 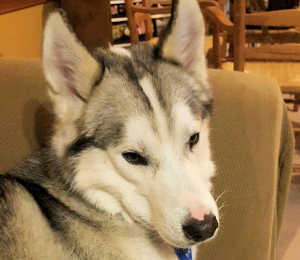 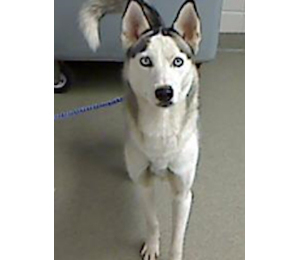 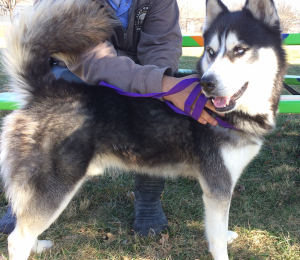 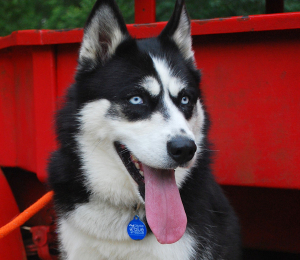 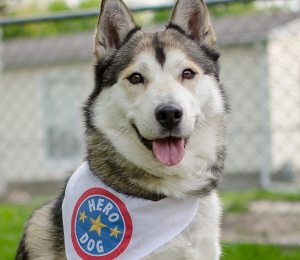 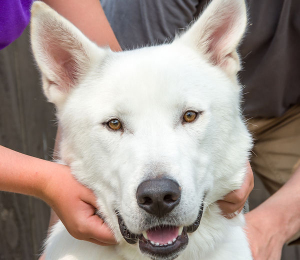 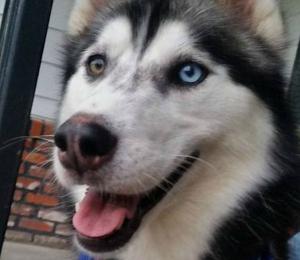 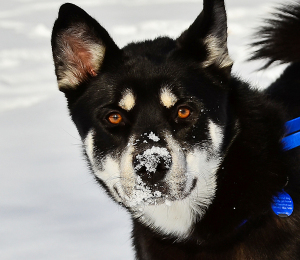 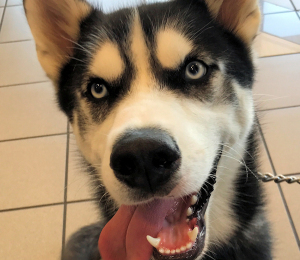 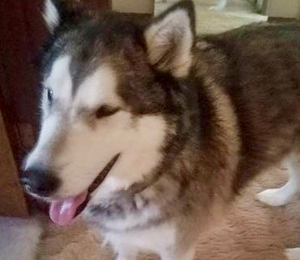 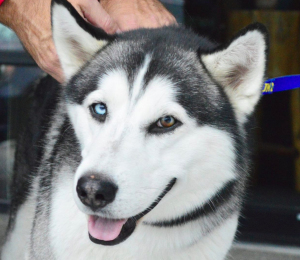 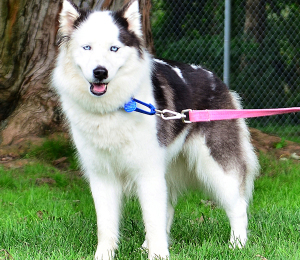 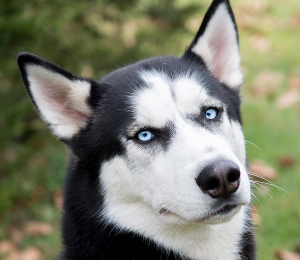 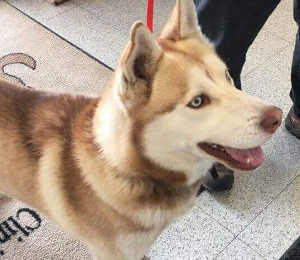 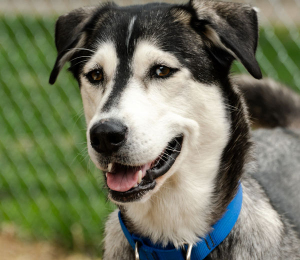 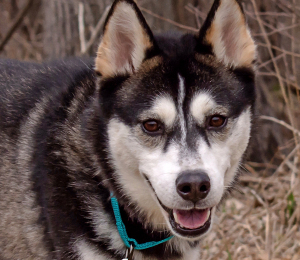 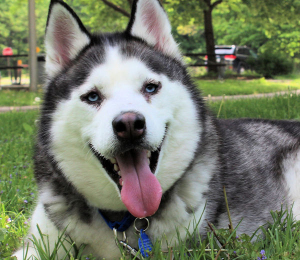 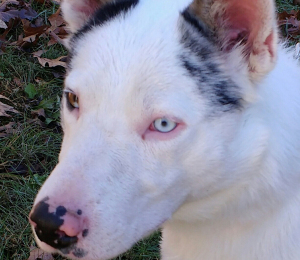 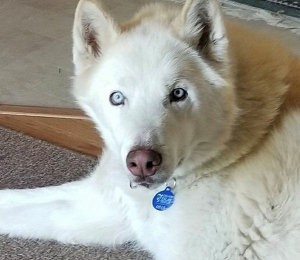 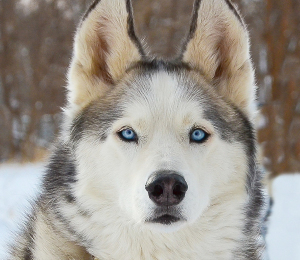 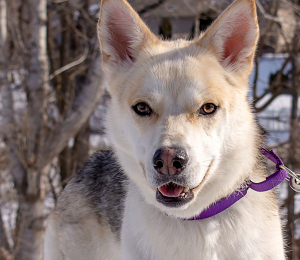 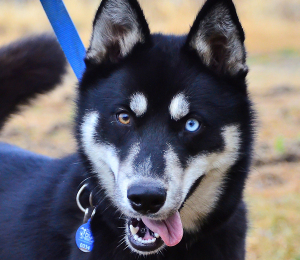 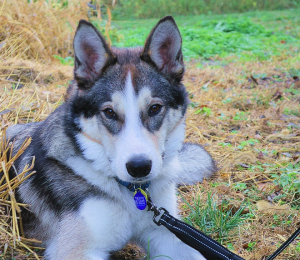 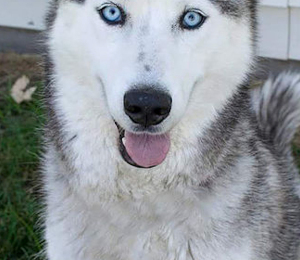 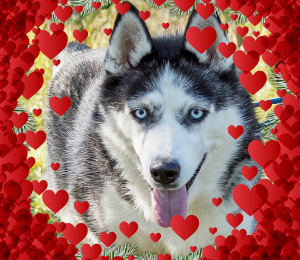 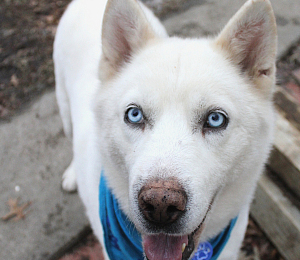 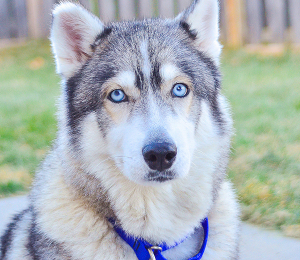 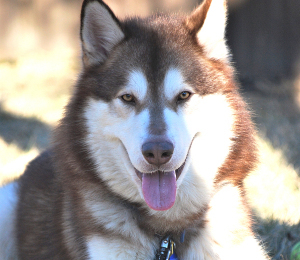 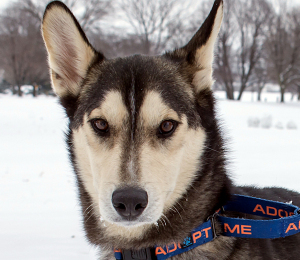 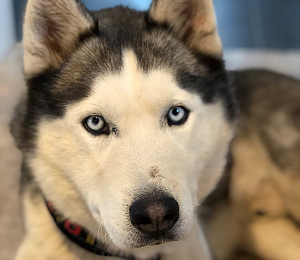 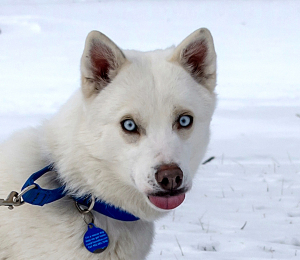 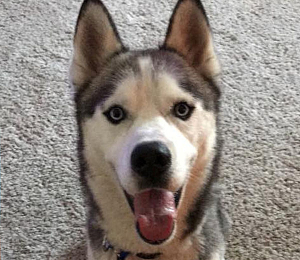 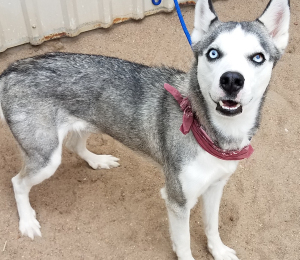 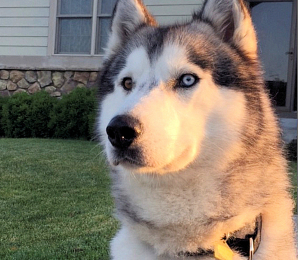 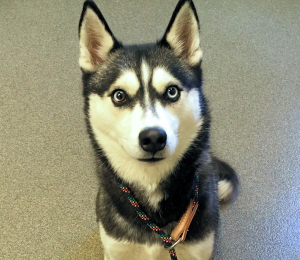 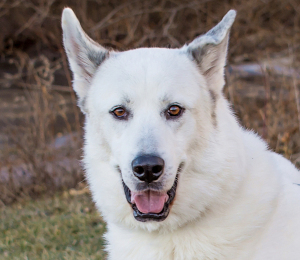 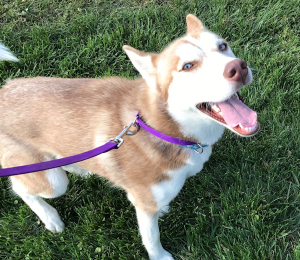 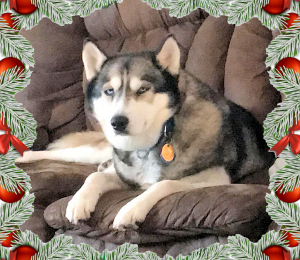 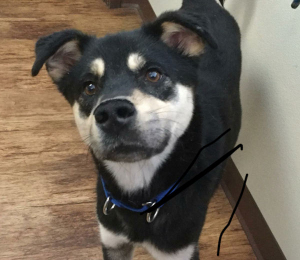 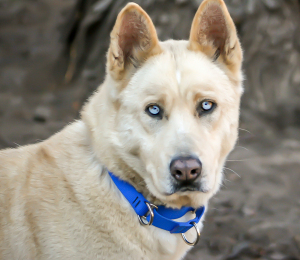 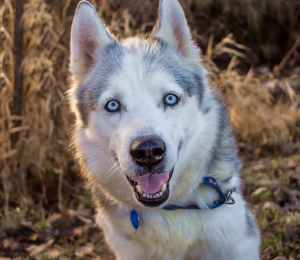 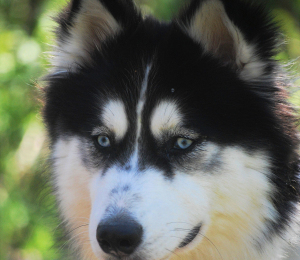 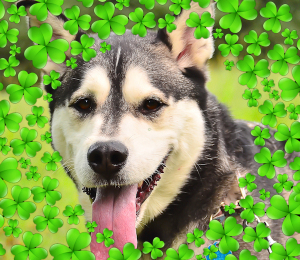 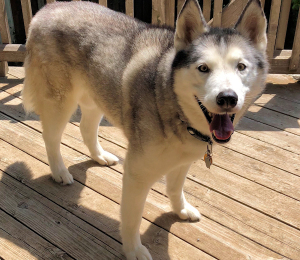 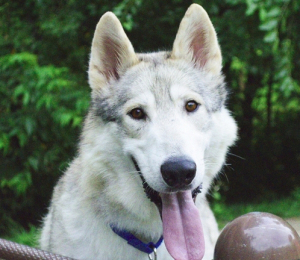 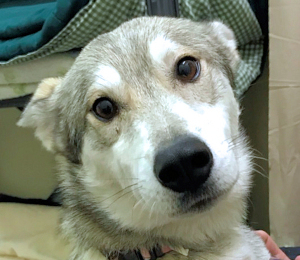 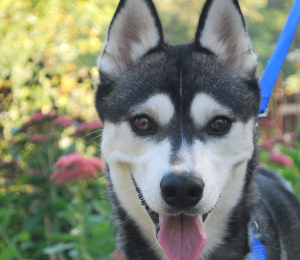 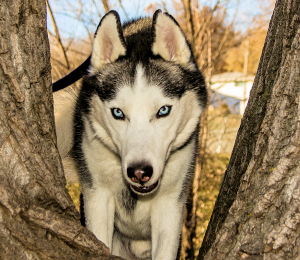 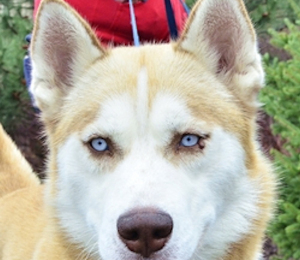 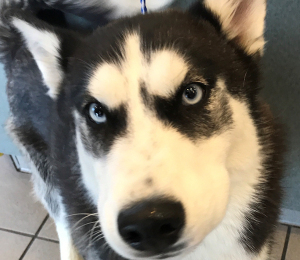 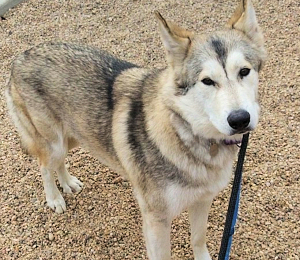 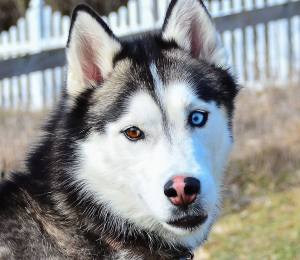 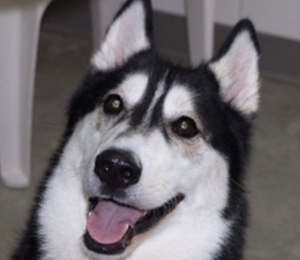 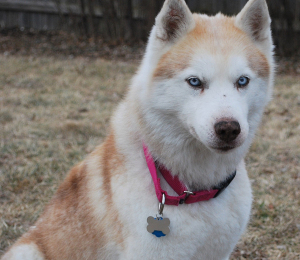 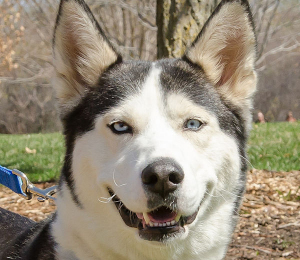 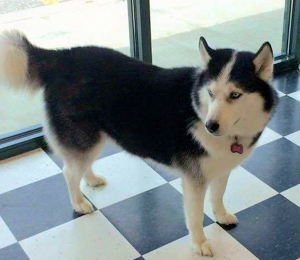 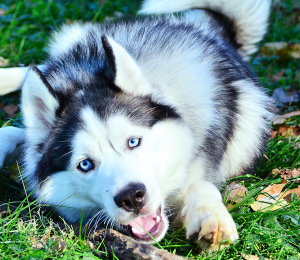 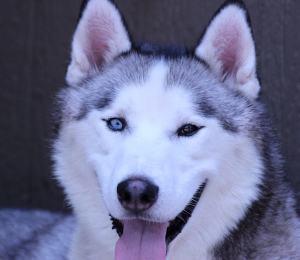 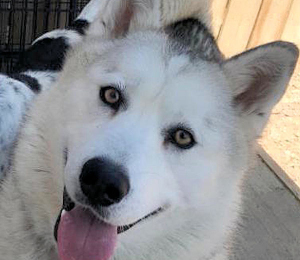 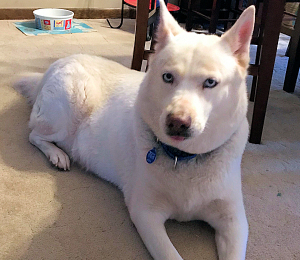 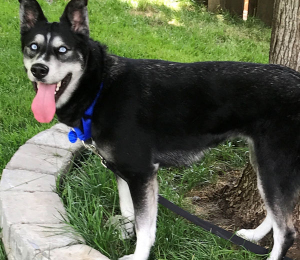 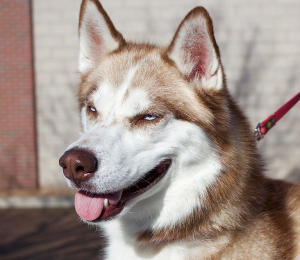 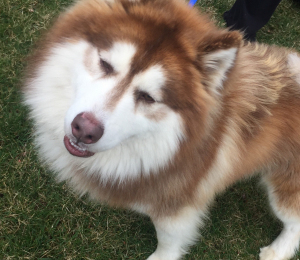 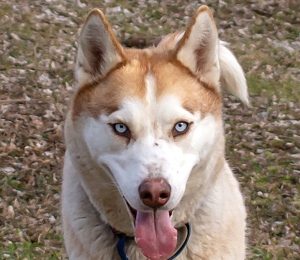 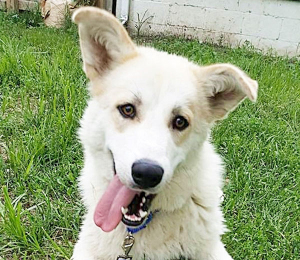 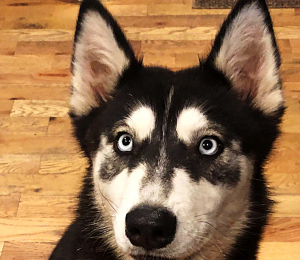 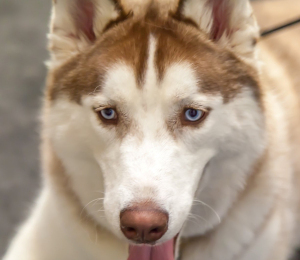 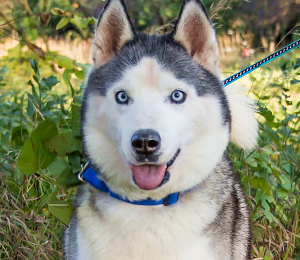 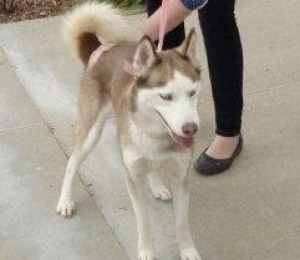 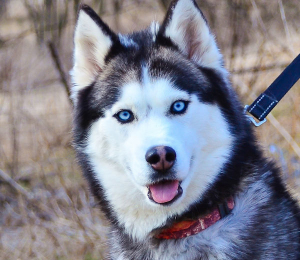 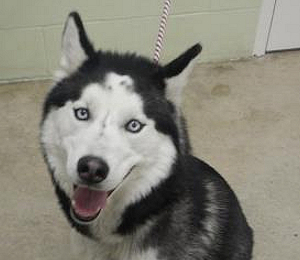 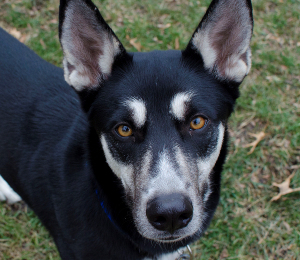 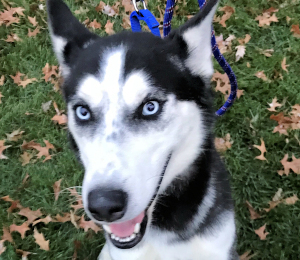 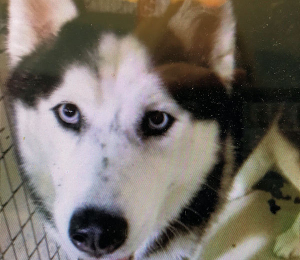 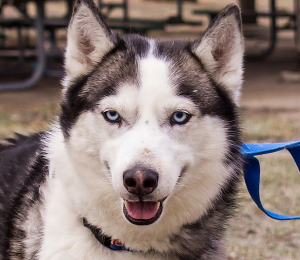 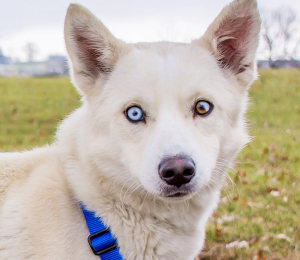 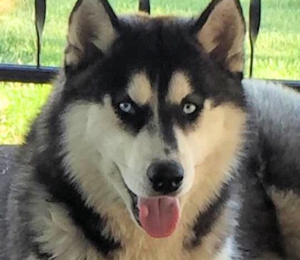 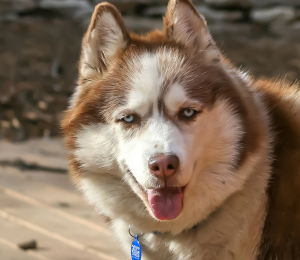 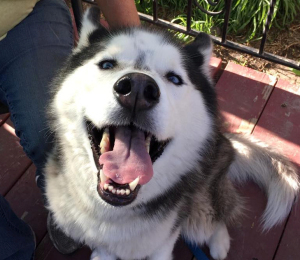 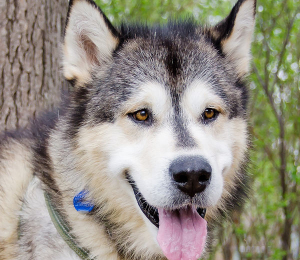 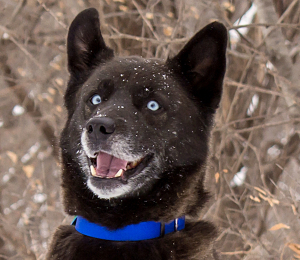 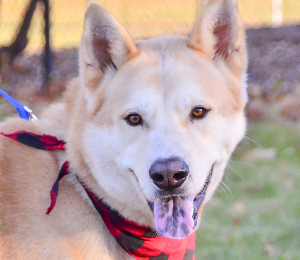 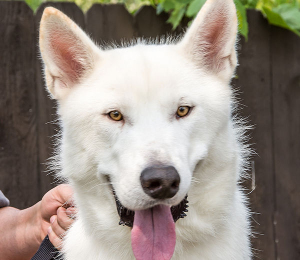 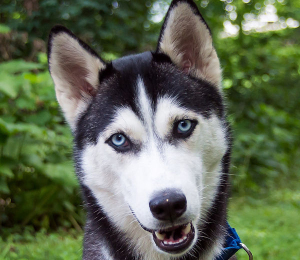 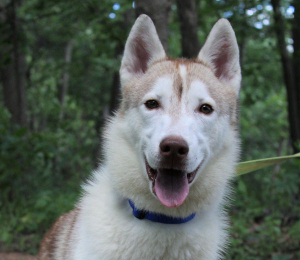 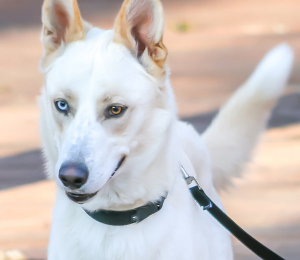 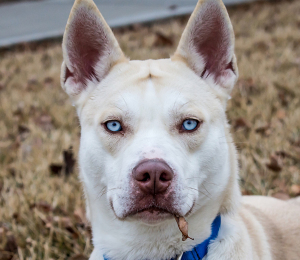 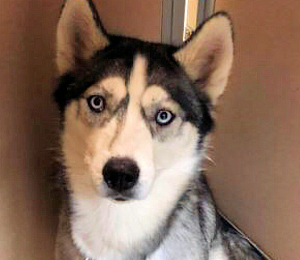 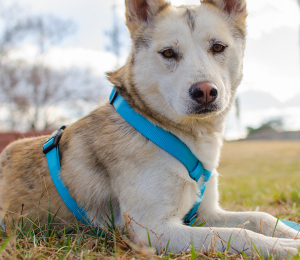 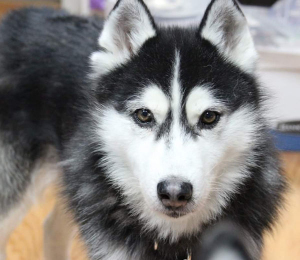 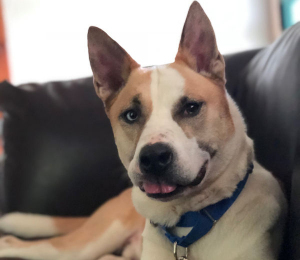 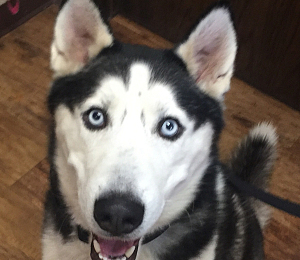 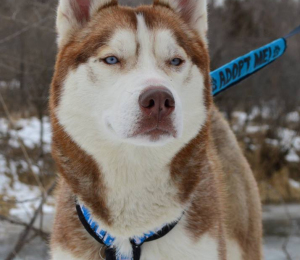 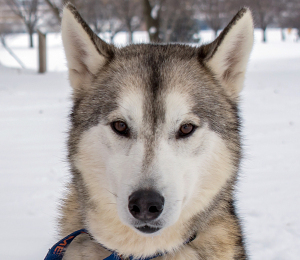 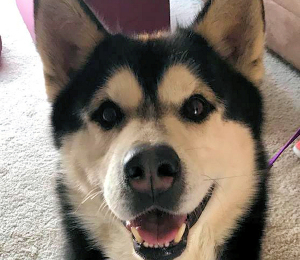 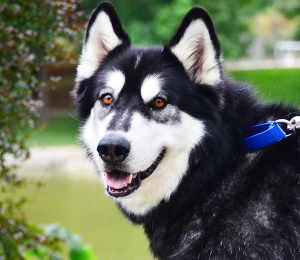 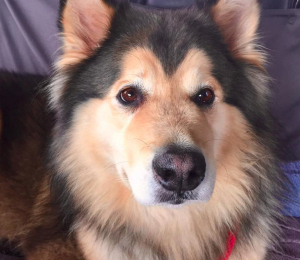 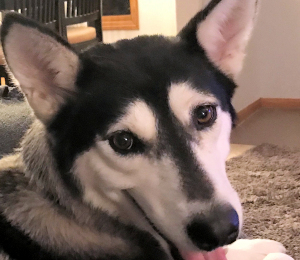 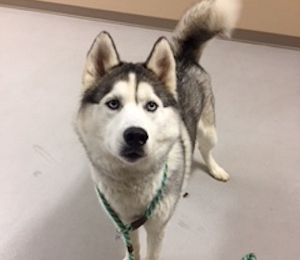 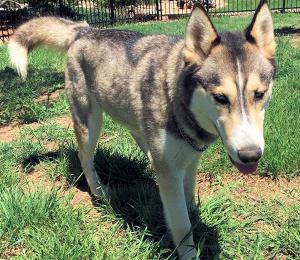 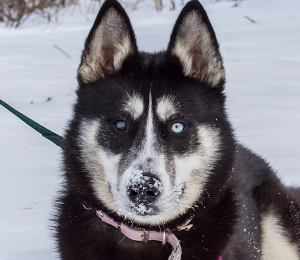 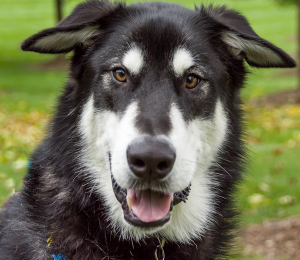 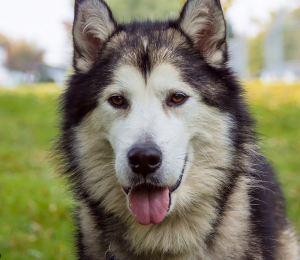 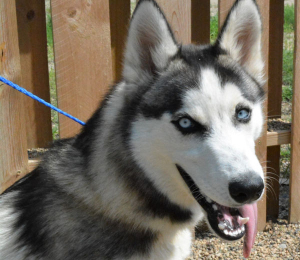 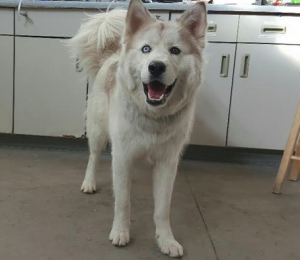 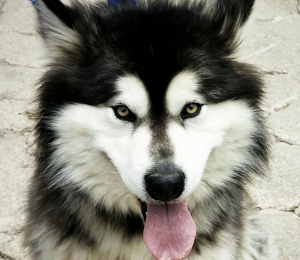 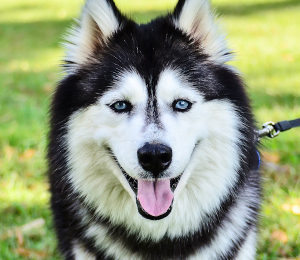 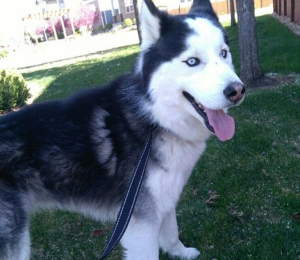 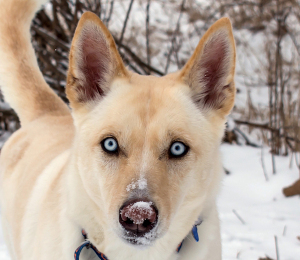 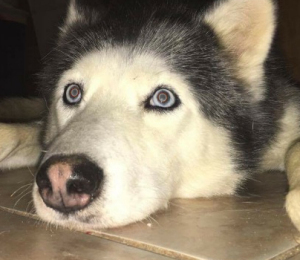 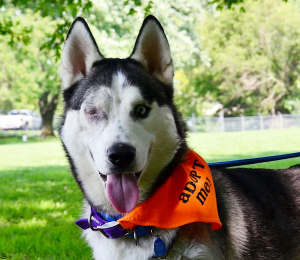 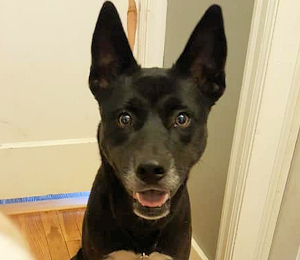 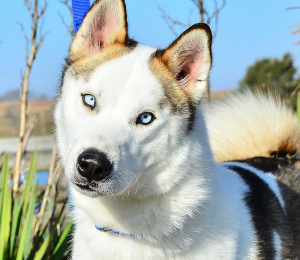 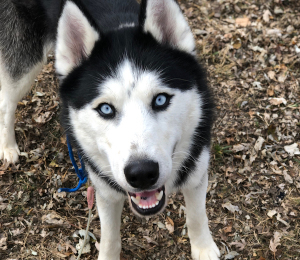 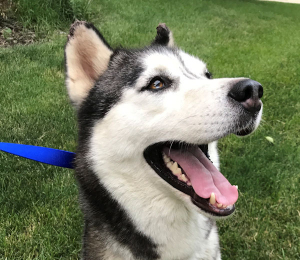 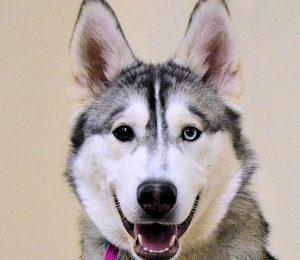 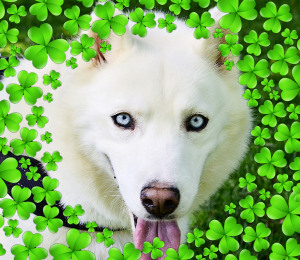 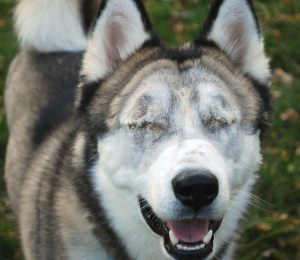 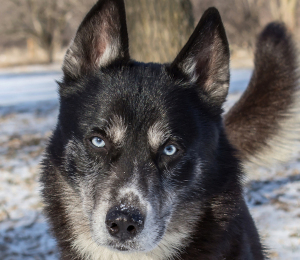 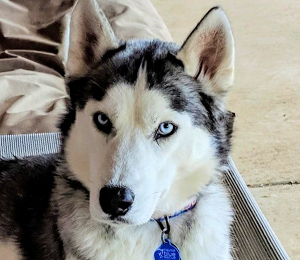 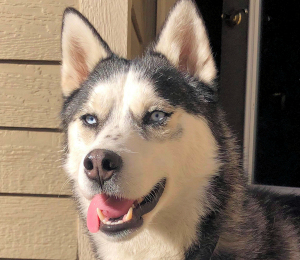 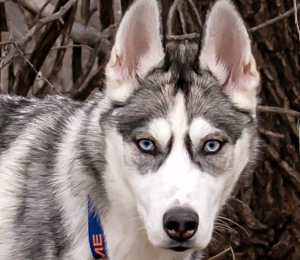 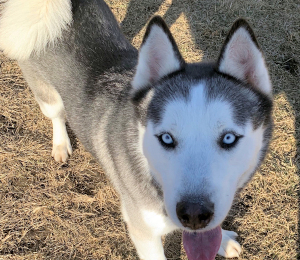 Kiana is a beautiful one year old husky, full of puppy energy who is hoping to find a loving family with time to provide her with routine, training and to take her for long walks. 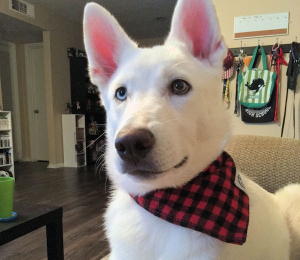 She is okay with other dogs, but probably does best with dogs her own size. 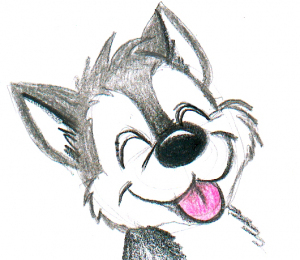 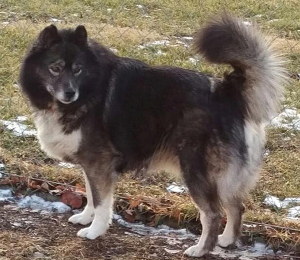 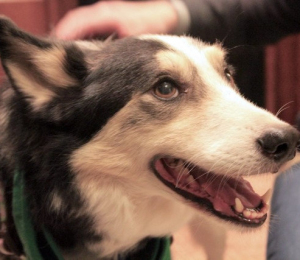 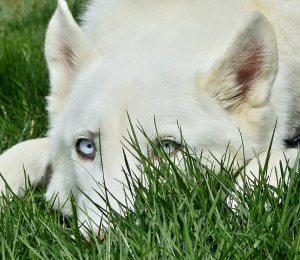 She chases cats, but doesn't appear to have them on her prey radar. 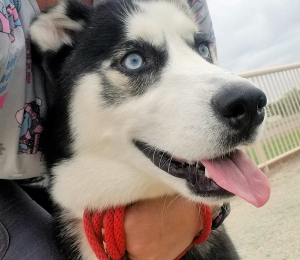 She is crate trained, but not used to spending much time alone. 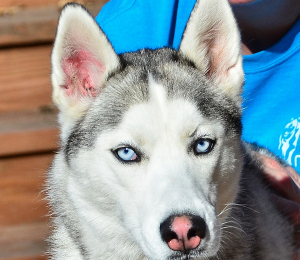 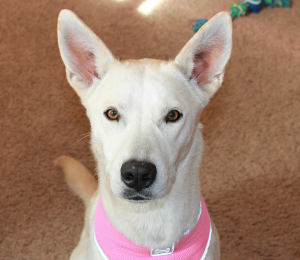 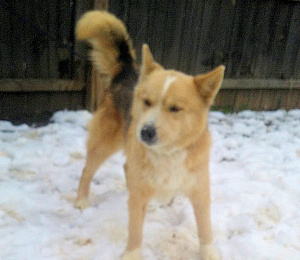 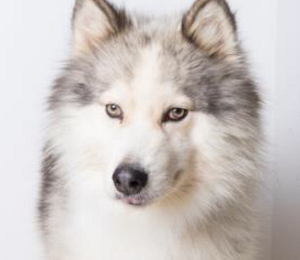 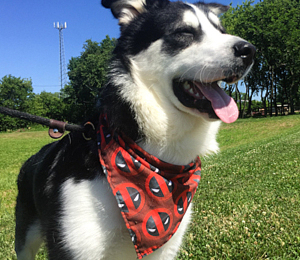 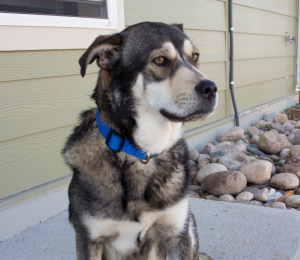 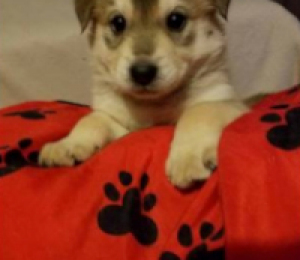 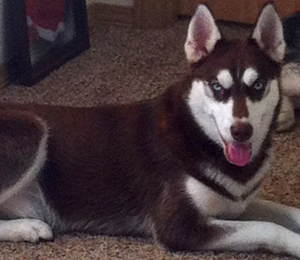 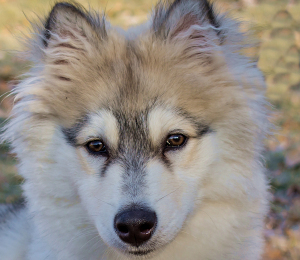 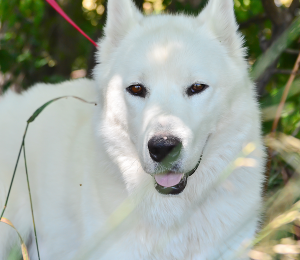 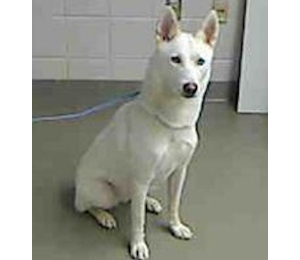 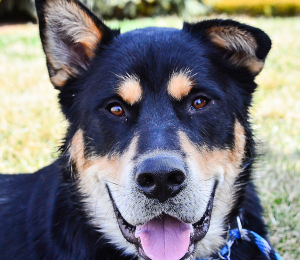 She knows some basic obedience commands and is treat motivated so she should be fun to train.